You guys asked for it, so I filmed it! 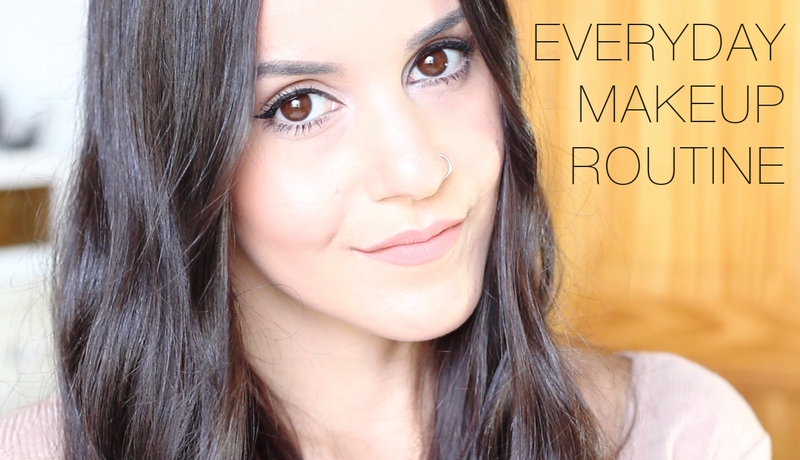 Check out my everyday makeup routine below. I obviously don't wear makeup everyday (especially since I work from home) but when I do wear makeup, this is my go to look! Don't forget to subscribe to my channel on YouTube so you can always see my videos as soon as I post them!